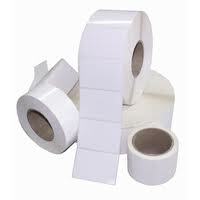 Lotus Labels offer a range of labels, including Direct Thermal Printer Labels. View the range of direct thermal printer labels on our website. If you require more information on the types of labels we have available, we are able to offer advice and support tailored to your labelling specifications.